Strong, beautiful, unstoppable, this is a phrase that Smith Optics has used to represent Smith Women for as long as I can remember. Every year it becomes more relevant because it appears women are gaining a lot more momentum at challenging the idea that men dominate action sports. How are women changing this idea you ask? Simple, females have started to create networks or some would say, sisterhoods that inspire and encourage one another. As the years go on many companies have started to advocate empowerment to women in action sports but one company in particular has been raising the bar to not only get women to progress at what they love but also inspire girls to ignite new passions through friendship, encouragement and Adventure. 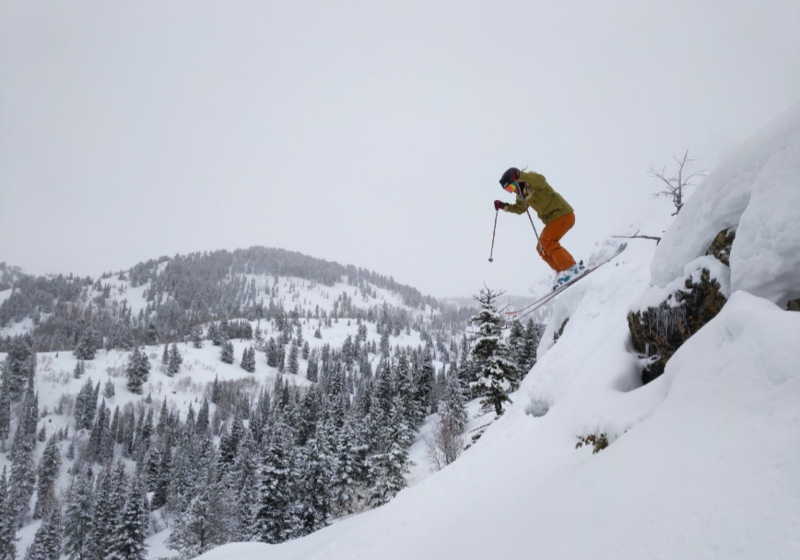 Just below Powder Mountain Resort in Eden, Utah you will find the SheShreds.co headquarters where Gina and Tony Duffy have put their heart and soul into inspiring girls all around the globe. SheShreds.co is an apparel company that doubles as a social platform for girls and women to stand on. It allows ladies to establish their individuality by exploring their uniqueness. It’s also an opportunity for women to become the best version of themselves while also standing right next to other females who are also trying to be the best version of themselves. With over 500 ambassadors in 42+ states and 14+ countries. 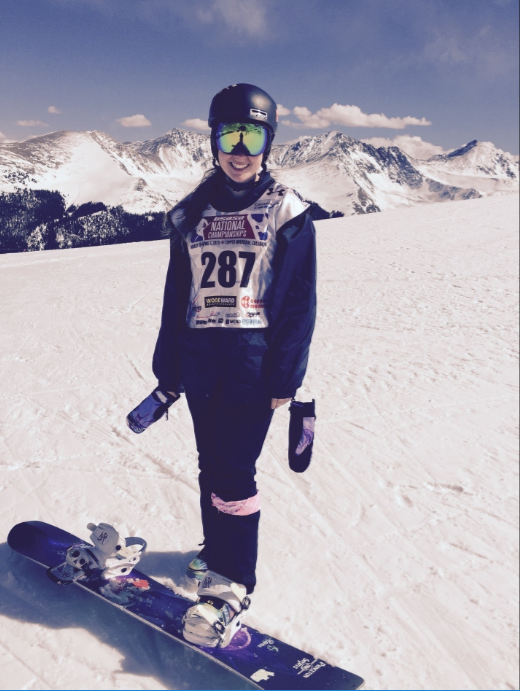 SheShreds.co has fostered a global interactive community of women and girls who are cool, kind, inspirational and passionate about their sports. Since its inception, SheShreds.co has dedicated every waking moment to ensure that no girl or woman ever feels alone while following their passion for adventure. I had the opportunity to ask a few of the SheShreds.co ambassadors some questions about what makes this group so powerful to them. 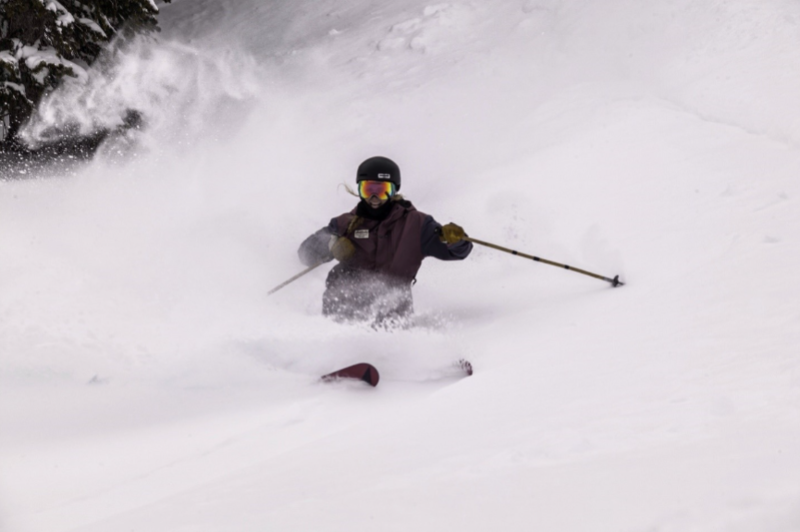 What do you love most about being a part of SheShreds.co? 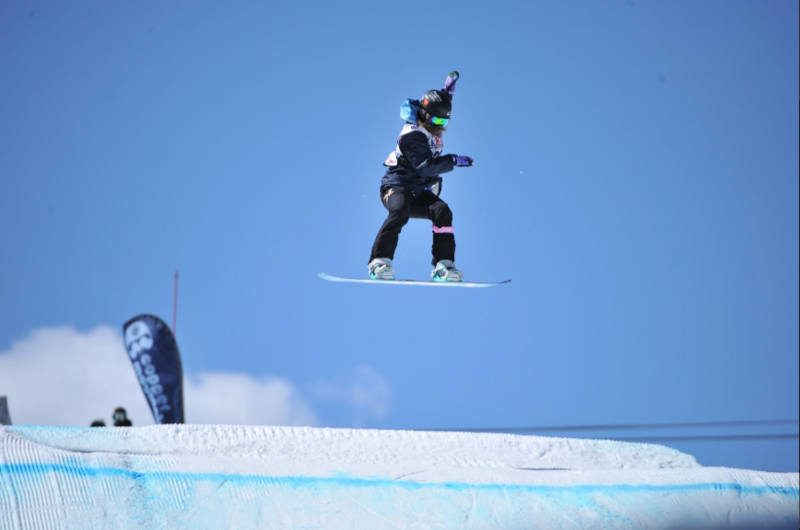 What advice would you give to another girl who wants to get good at skiing or snowboarding? SheShreds.co has inspired so many girls and women to just “try” a sport and get hooked on that sport by building their confidence and athleticism. With so much going on in the women’s action sports community, it’s hard for the public to see how much hard work and effort these girls put into making their dream come alive. The SheShreds.co girls actively participate in incredibly selfless volunteerism when they’re not participating in action sports and are truly and inspiration to all females in action sports. For the owners of SheShreds.co, Gina and Tony Duffy, it has been humbling experience, as they watch young girls become young women and blossom into competitive athletes and amazing leaders. Its companies like SheShreds.co that one day will forever change the perception of women in the action sports industry. For more information on how to be a part of this inspiring girl crew, check out www.sheshreds.co also check out their exclusive apparel collection this winter at Zumiez stores in Utah, Colorado, Oregon, Minnesota, California, Washington and online at www.zumiez.com!